We are excited to offer several Sponsorship opportunites at the 2019 WALK for Autism & Autism Expo! Please take a minute to see what is being offered and decide what best fits you or your company's needs. 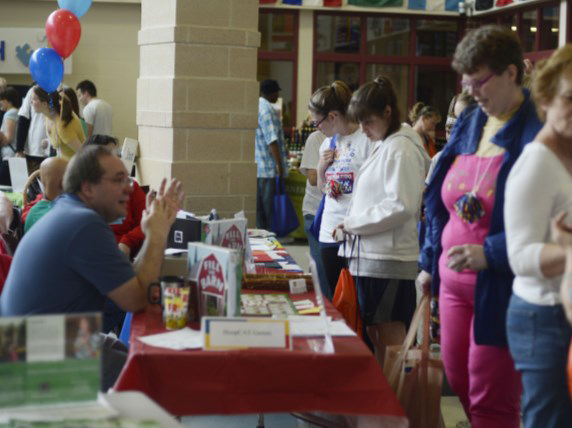 Sponsorships are welcome, even if your company is not participating in the Autism Expo! Exhibitor Table locations will be designated by sponsorship levels. Priority will be given to sponsors and are first come, first-served. Sponsorship is tax deductible. 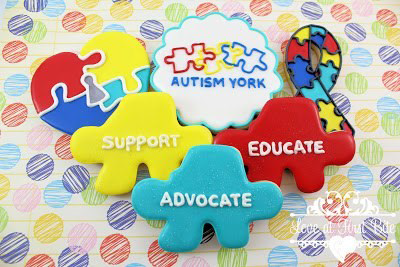 Autism York is a non-profit 501 (c)(3) organization. The Vendor Fee of $35 is included for all sponsorship levels. In order to secure your logo on the custom printed materials, the deadline for all Sponsorship Opportunities is Friday, March 22, 20189. 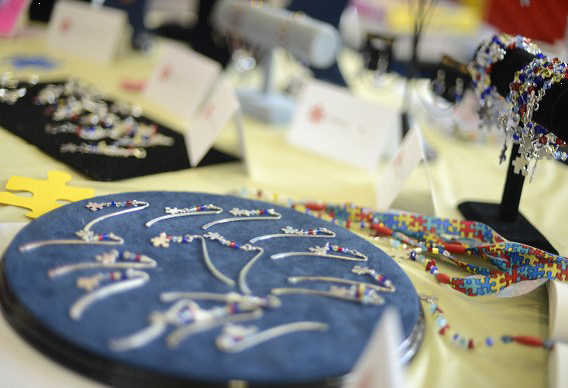 Sponsorships will gladly be accepted past the March 22, 2019 deadline; however, your logo may not be included in the custom printed materials.